The Horizon Adventure CL is another new offering from Johnson Fitness. 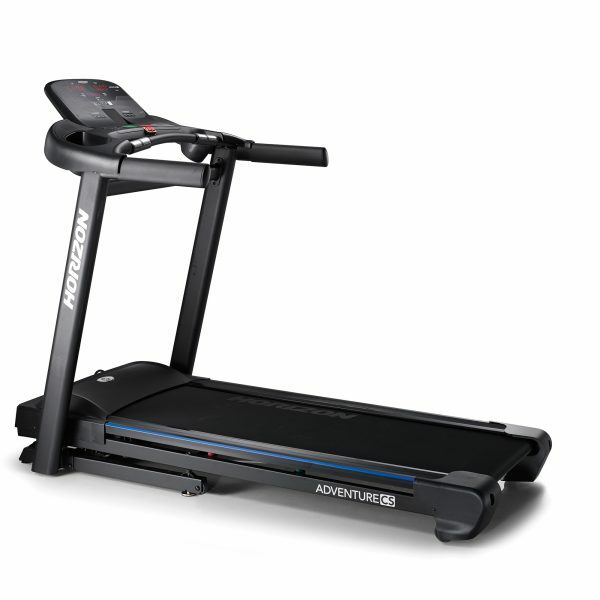 The Adventure CL is a full sized treadmill with all the latest bells and whistles included at no extra cost. 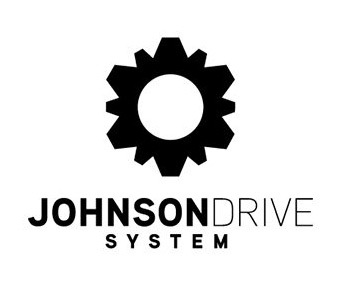 You get the latest in drive motor technologies included which is the exclusive Johnson digital drive motor, a quiet, reliable and energy efficient powerhouse that delivers smooth continuous power without any lagging. 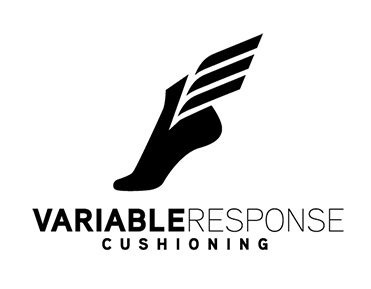 The full sized running deck features the very effective variable Response Cushioning System which is exclusive to the Adventure line of treadmills. 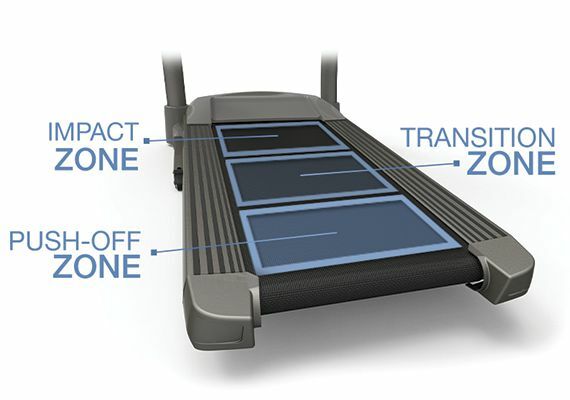 When you take this treadmill for a run you will be amazed at how comfortable it is. Being passport ready means you can extend this treadmill’s capabilities by adding a Passport Media Player which hooks up to any TV, allowing you to display virtual scenery from some of the world’s most beautiful locations. Come and check out the Horizon Adventure CL Treadmill today at Clever Fitness Cambridge Park. Finance is always available, free parking, delivery and installation options and of course industry leading warranties. 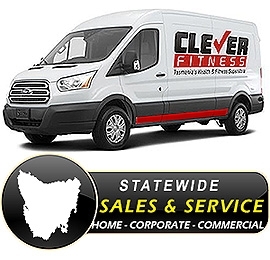 We service and repair everything we sell, giving you the peace of mind that you’re buying your fitness equipment form a real fitness equipment specialist store. Never feel a lag or surge thanks to the digital drive system that recalibrates instantly with each footfall. The low-RPM operation also keeps the motor cool and quiet, which extends the life of your treadmill. 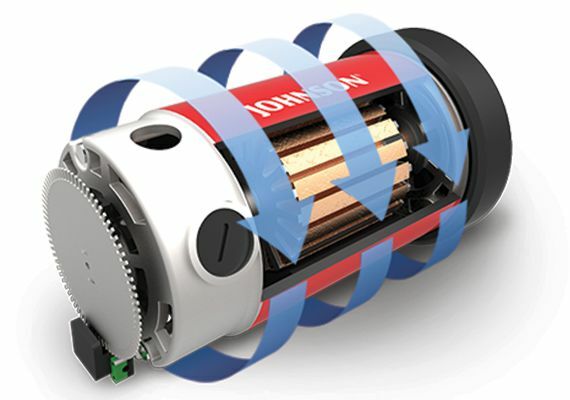 Johnson Treadmill Motors have proven themselves to be some of the most relaible in the industry, and this is reflected in the manufacturers unconditional warranty. Get the ideal mix of flex and support from our three-zone variable cushioning system. The Impact Zone provides the most cushioning exacly where it matters the most. The Transition Zone is the neutral part of the deck with medium cushioning that transitions you to the Push-Off Zone where there is a lot of support allowing you to push off with the most natural feel. These three zones combined provide the perfect mix of comfort and support. State Wide Courier Delivery to your door. This means the courier will deliver the item to your front step as long as there are no difficult access points, steep driveways or stairs. This equipment includes installation instructions and is usually assembled by the consumer. If you need to arrange an installation service, please contact the store. Shipping price is calculated at checkout and includes delivery to your door from a mainland warehouse. 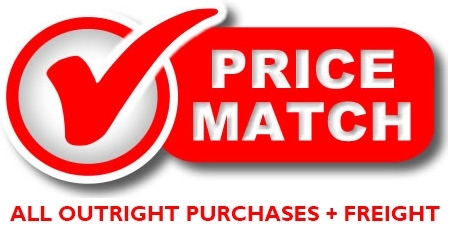 In-Store prices differ from website prices as they already include any shipping associated with this item. Transit times may vary between a couple of days up to a fortnight if the product is coming from interstate. Own this product today with one of our easy interest free finance options. 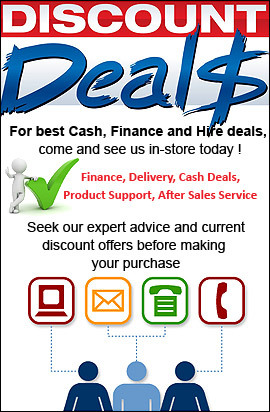 We accept GE credit line, GO MasterCard, Buyers Edge, GEM Visa plus a direct debit Take Home Lay-By. Finance is available In-Store only.